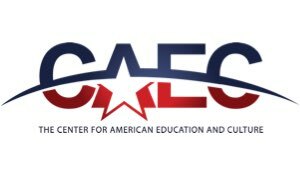 The Center for American Education & Culture (CAEC/ACS) offers students and teachers opportunities to live, work, and study in the U.S. and China. We help build short-term customized programs, long-term study opportunities, and sister school partnerships between American and international schools that foster cultural exchange programs for students, teachers and administrators, as well as joint learning projects. To bridge the gap between educators and students through the development of customizable international immersion programs for distinguished organizations worldwide. CAEC/ACS is currently seeking English teachers to teach abroad in Beijing, Shanghai, Shenzhen, Guangzhou and many other cities across China. Opportunities are available at preschools, elementary schools, middle schools, high schools and private schools. 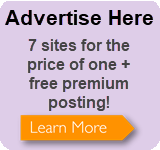 Online tutoring and teaching opportunities are also available. This is an incredible work and travel opportunity for someone looking to further their career in teaching, and meet others passionate about education while experiencing an exciting life abroad. All of this to assist with relocation costs. Teachers are encouraged to participate in company-organized networking and social events, Chinese classes and other community-based activities. With offices throughout China, we are at your side in arranging housing, phone, utilities and other daily life accommodations to make sure you hit the ground running.